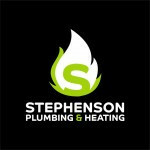 Need a new boiler in Billingham? Get FREE no-obligation quotes now! No boiler. Would like the new boiler to be located in the kitchen. Install within 1 month. Contact anytime. Downstairs radiators biggest problem. Especially hall and living room.